Silent Yachts are the industry leader in ocean-going production yachts that are completely solar sustainable and powered by solar energy. Seaworthy, luxurious, and built to impeccable standards, Silent Yachts are already desirable without its solar capabilities. With the abundance of solar panels on board each boat, every Silent Yachts model is able to cruise for 100 nautical miles in complete silence. Even while at anchor, the solar-powered generators keep the yacht powered quietly for an unprecedented boating experience. Enjoy all the benefits of a power catamaran with the addition of solar energy. Silent Yachts offer an environmentally conscious choice when it comes to owning a yacht. Silent Yachts currently offers three solar-powered power catamaran models including the Silent 55, Silent 64, and Silent 80. 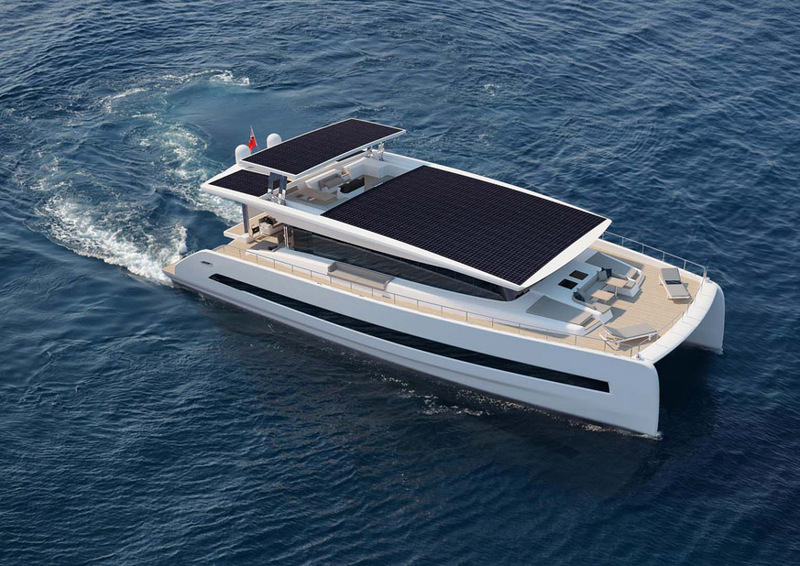 United Yacht Sales is proud to be the U.S. distributor for Silent Yachts and can assist you in your search for the world's first solar-powered yacht. For more information, please contact United Yacht broker Darren Sell at (561) 351-7333 or by email at DarrenSell@UnitedYacht.com.  Where are Silent Yachts built? Silent Yachts are built through two different shipyards depending on the model. The Silent 55 is built at the world-class shipyard of Mazarin German Yachts which also has a production site located in China. For over 70 years, Mazarin has been a leader in quality yacht construction with over 400 yachts delivered. Mazarin are experts in innovative construction processes that are able to produce light weight yachts. The Silent 64 and Silent 80 are produced at the Italian-based shipyard Consorzio Navale which is a prestigous consoritum of builders and sub-contractors in the industry. The group has serviced many of the major Italian yacht brands such as Ferretti Yachts and Riva Yachts. Additionally, the Silent Yachts 80 features styling and design by Marco Casali and naval architecture by Insenaval. Are Silent Yachts really completely solar-powered? The short answer is yes. Owners can choose to go 100% solar-powered or install diesel engines should higher speeds want to be achieved over longer distances. Silent Yachts can cruise up to 100 miles per day by power acquired through its solar panels. Every day the solar panels are able to generate more power than the total consumption needed for propulsion at cruising speeds plus powering all of the appliances on board. How does the solar power work? 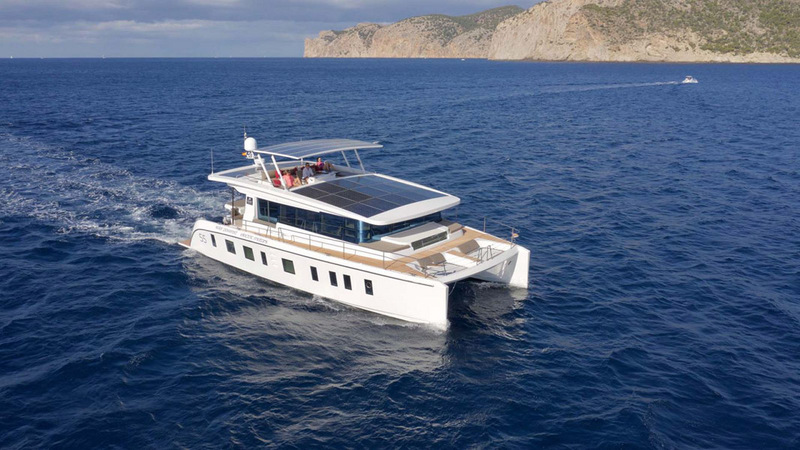 The Silent Yachts power system feeds the electric propulsion of the power cat and all of the energy it needs to run the A/C, refrigerators, and other household appliances. Light-weight lithium batteries provide an ample amount of energy for everything on board. The lithium batteries used in Silent Yachts are the most expensive ones on the market, but also the most reliable, safe, and have the longest life span. Who is the team behind Silent Yachts? Heike and Michael Kohler have sent almost their entire lives on a boat. After more than two decades of using various boats, cruisers, and sailboats on multiple oceans, they became dedicated to finding a better energy source for the propulsion of yachts. Between the years of 2005 and 2009, Heike and Michael tested a number of a multitude of various alternative energy sources. In 2009, SolarWave 46 was launched as a proof of concept for their design. While there are many boats and yachts built that use solar power in some fashion, the Solarwave 46 was the first ocean-going yacht to use solar energy to power everything on board from engines to appliances. What else is different about how Silent Yachts are built? Certainly the solar-powered engines and generators are the distinguishing characteristic, but there are a lot of other features that make each Silent Yacht unique. For example, the molds were created using a CNC-milling machine that is able to contruct particular shapes for an optimized design. The materials used in the hull include a carbon compositie that is then resin-infused for a light-weight, but very strong platform. Every hull is fully insulated and the long-term durability is exceptional thanks to the high-quality resin used in the infusion process. What propulsion systems are recommended by Silent Yachts? Silent Yachts recommends the 2 x 135 engines as the best solution. If the owner is making frequest trips from Point A to B (Say Miami to the Bahamas for example) the faster hybrid is recommended. The main differentiator here is cruising speed. If the owner is living on the yacht for an extended period of time, rarely pushes the engines to top speeds, and stays below 12 knots, then the E-Power is recommended. When the generator is running, does the 100Kw go to charging the batteries (which run the 250 Kw e-Motors) or directly to the e-Motors? All of the enery consumers and producers are connected to the bus bar. If there happens to be more power produced than consumed, the excess power goes to re-charge the batteries. If for some reason more power is required than what is produced, the needed power comes from the lithium batteries. What is the sustained speed if both 100 Kw generators are running? This answer really depends upon sea condition and the weight of the boat (for example components, additional equipment, water toys, etc.). The sustained speed on average though is between 12 and 14 knots, 10 knots with one generator running. It is possible to cruise at 10 knots without a generator running when using the Solar E-Power.